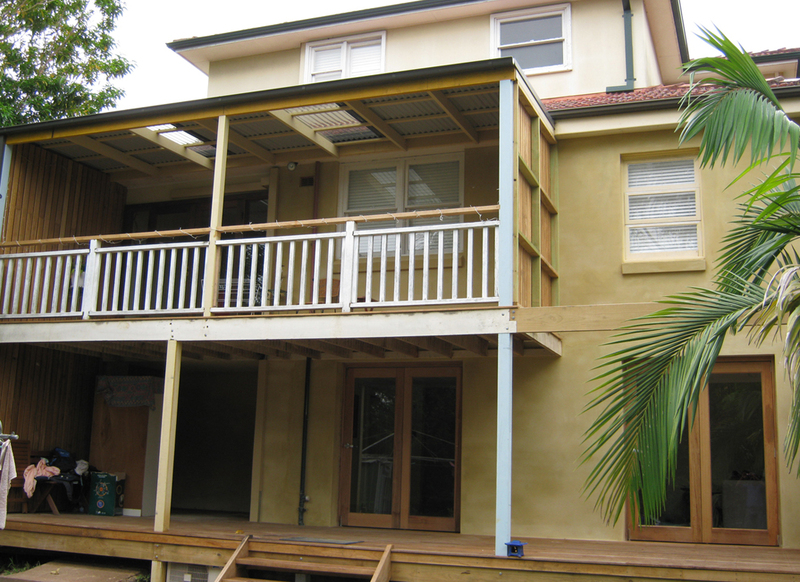 Oxide render is a mixture of sand, off white cement, lime, oxide colour and a waterproofing agent. 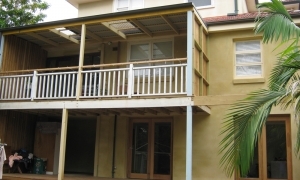 Ideal for garden and retaining walls, feature walls or complete houses. Limited with choice of colours compared to paint, also very popular with bagg finishes.